Artists have long been inspired by the natural unspoiled beauty of Block Island. Imagine setting up an easel to sketch and paint outdoors, channeling your inner Claude Monet. 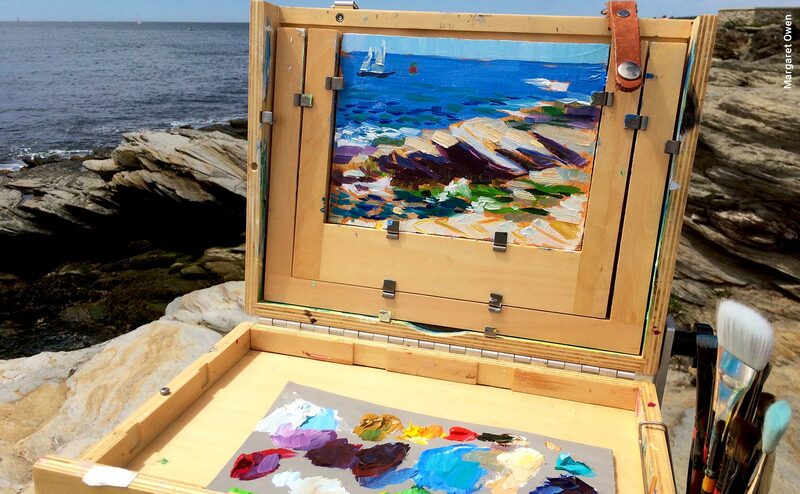 This summer, Providence-based artist Margaret Owen, is providing that opportunity in a group setting with her Block Island Plein Air Painting Workshop held August 3 to 5, 2018. Registration is open now but closes June 1. 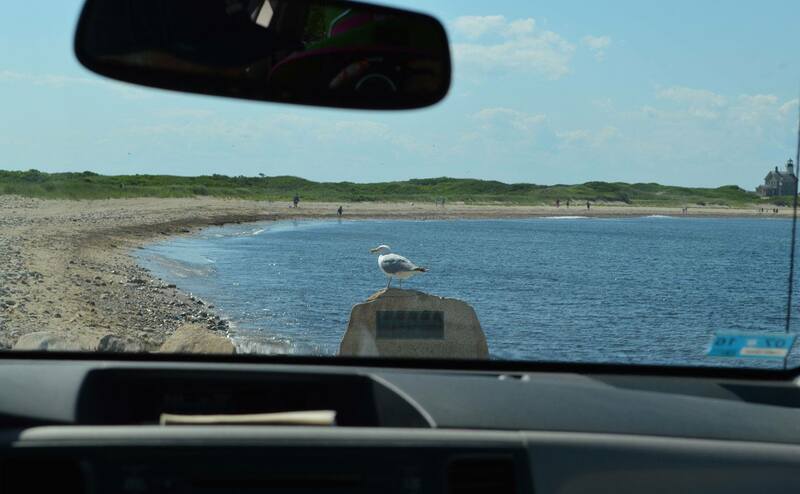 Thanks to our year-round vehicle reservations, bringing your car along to Block Island is easier than ever. However, for short-stays, the island is manageable by foot, especially if you stay within walking distance of our dock. If you’re planning your first visit it’s important to note that there is no public transportation on Block Island. There are bikes and mopeds to rent and taxi cabs for getting from here to there, however if you want to sit back and enjoy an overview of the scenery, there’s nothing like an island tour by taxi.